For the love of all things, don't be one of these guys spitting lines like "God bless you, Mami," to some random girl walking down the street. 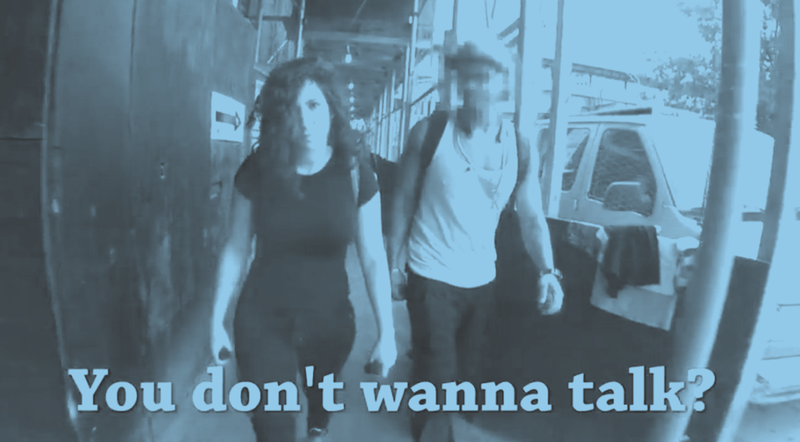 In this video, a woman wearing a tee shirt and jeans sets up a secret camera and catches over 100 men cat-calling her over a ten hour period walking around Manhattan. Even if you're James Bond level suave and wearing a tuxedo, these sort of "compliments" are skeevy and won't impress any girl. There are better ways to go about this, gents.